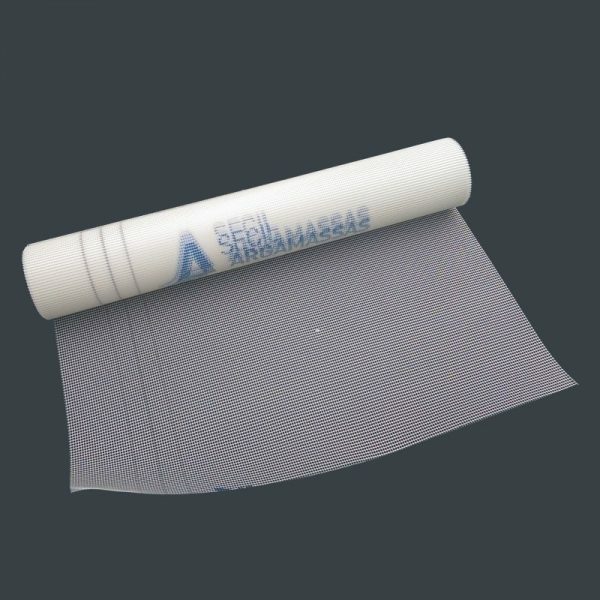 Fibre glass mesh roll is used to reinforce plasters and renders to minimise the likelihood of shrinkage or movement cracks. Fibre glass mesh can be applied across vulnerable joints, electrical chases, corners of windows and doors and across the whole surface of newly rendered or plastered walls. 2.5 mm mesh for backing coats before polished plasters and Tadelakt. 4 mm mesh for use with ecoCORK and our AdhereVit plaster systems for Cork Boards.